Hey, check out the cover of my first novel! 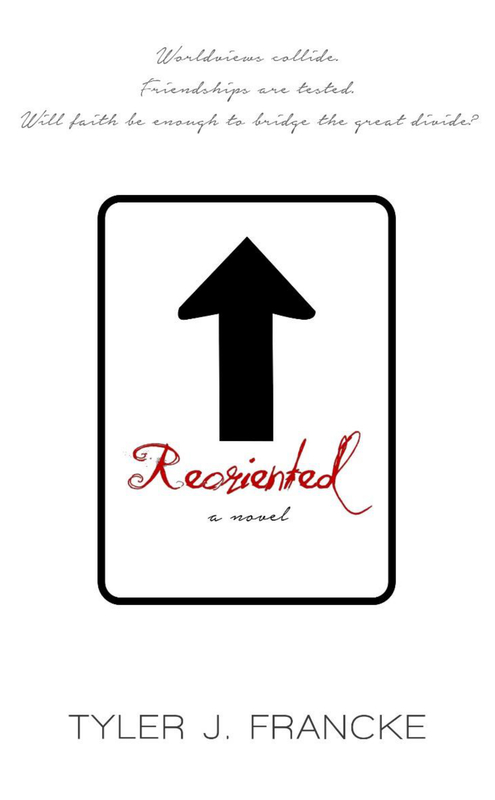 It’s been a while since the last update about my first novel, REORIENTED, and I know some of you have been curious about the status of the project. I can’t tell you how much I appreciate all of your patience through this process, and I’m pleased to announce that I do now have a few new details that are worth sharing. First of all, obviously, the cover of the novel has been released by our publisher, TouchPoint Press. I couldn’t be happier with it; I think it’s bold, simple and very professional looking. The designer came up with three preliminary images based on a concept I had designed, which you can see to the right of this page. Though I’m by no means a professional designer, I thought I had done a fairly good job. The actual professionals taught me a thing or two. I’m so glad that they took just a few things they liked about what I had come up with, and chucked the rest. But any thoughts you may have would be most welcome. Feel free to chime in below. 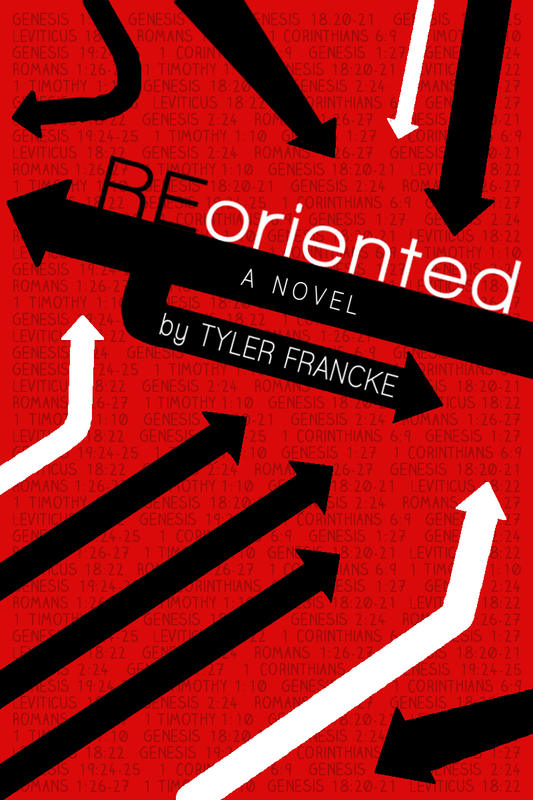 I can also now tell you that the release for REORIENTED has been pushed back to May of this year, though the exact release date is still to be determined. We’re currently working through the editing of the manuscript as well as coordinating with various organizations for promotion and reviews of the finished product. I made some wonderful connections just this past weekend at the Faith & Culture Writers Conference with a few authors and other creatives who were interested in the project, so I’ll be following up with them. I’ll, of course, keep you apprised of any further developments moving forward. If you haven’t already, please like/follow/etc. the book on Facebook and Twitter. And, as always, thank you so much for your support, and please don’t hesitate to email me at reorientedbook[at]gmail[dot]com with any questions you may have.